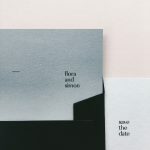 Save the Dates and invites are hands down one of the most exciting parts of a wedding for me as a guest. 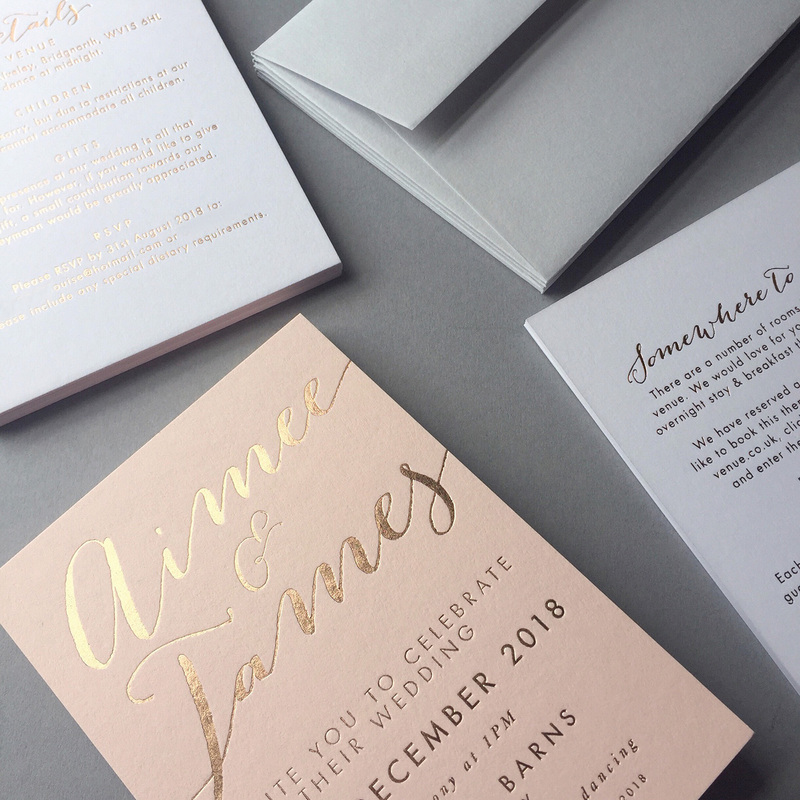 There’s little in this world that’s as exciting as receiving stuff other than bills through the post, especially if they’re celebrating something wonderful. Extra points if they’re beautifully designed! But how do you find someone who’s going to be able to put your thoughts and visions into paper for your day? 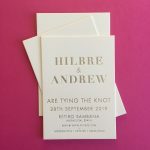 There can be a lot of pressure riding on it as you’re often told it will ‘set the tone’ for your wedding as the first thing people see of it. 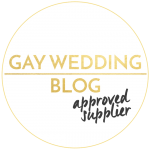 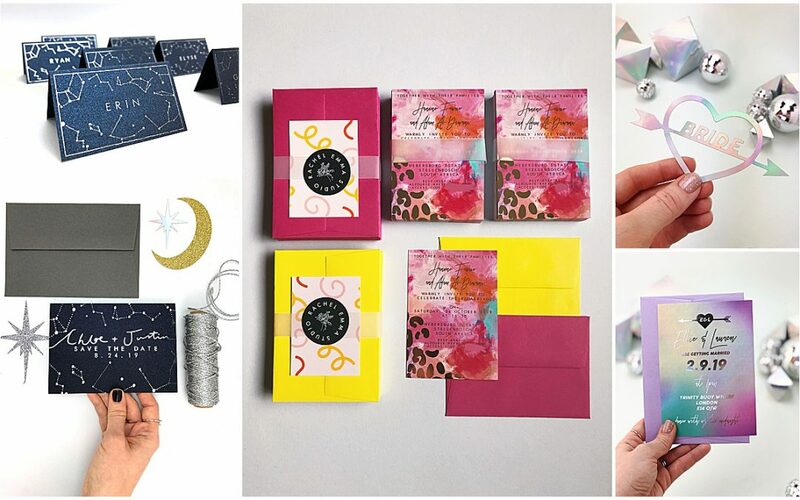 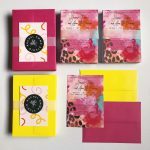 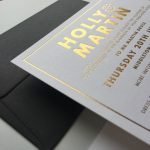 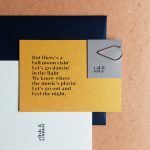 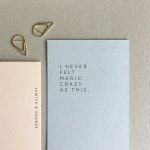 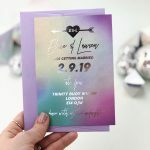 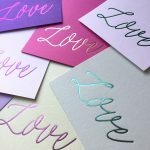 We asked 4 incredible stationers to share their expert advice on how the wedding stationery process works, how to choose your wedding stationer, and where to begin with designing it. 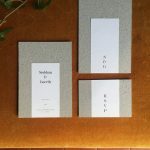 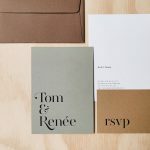 What’s the process for ordering stationery? 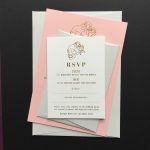 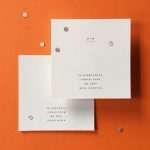 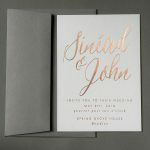 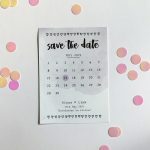 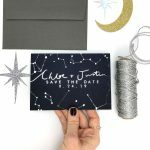 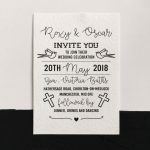 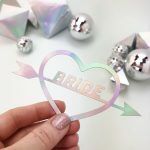 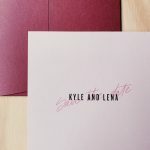 How far in advance should you be ordering your wedding stationery? 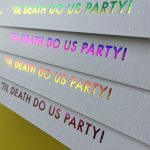 But remember, you need to add design and printing time to that timeline too! 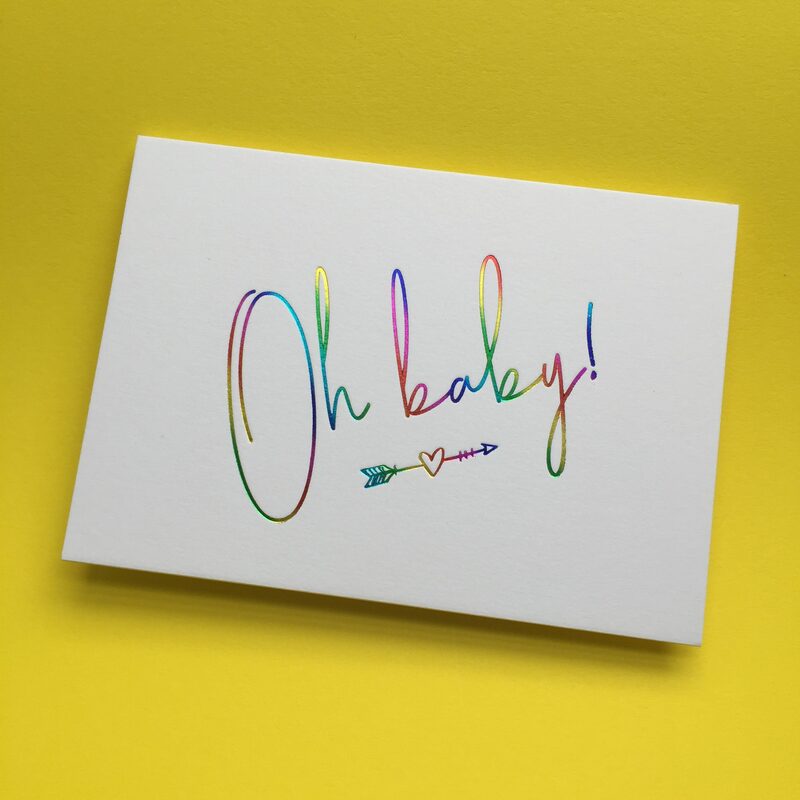 And if you’re already on a shorter timeframe than the above, don’t panic – every single one of our lovely stationers said that they will always try and accommodate shorter timeframes where necessary. 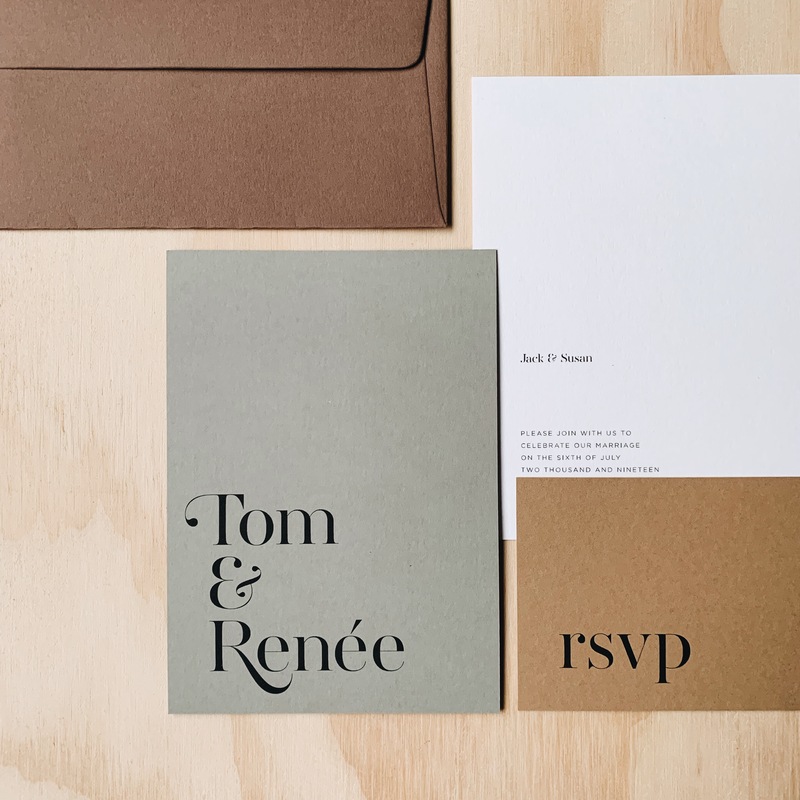 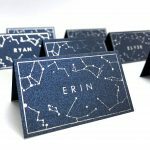 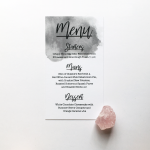 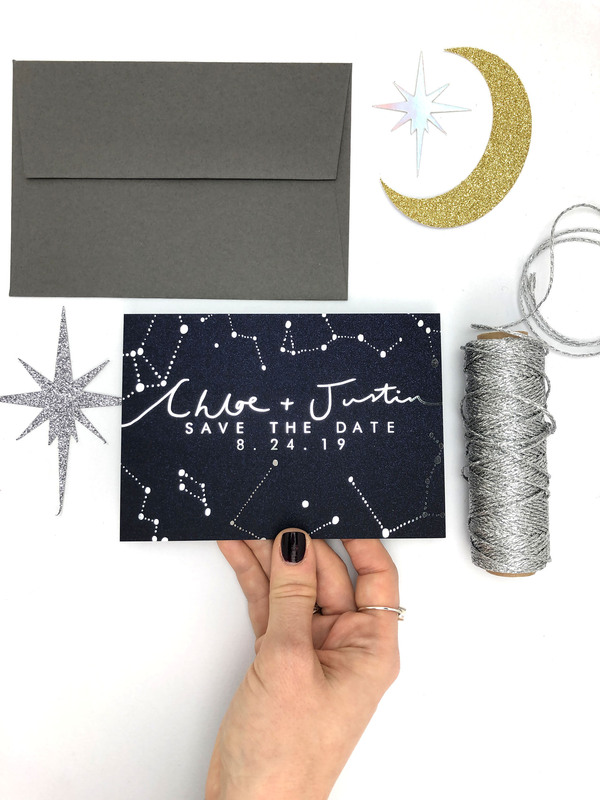 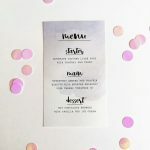 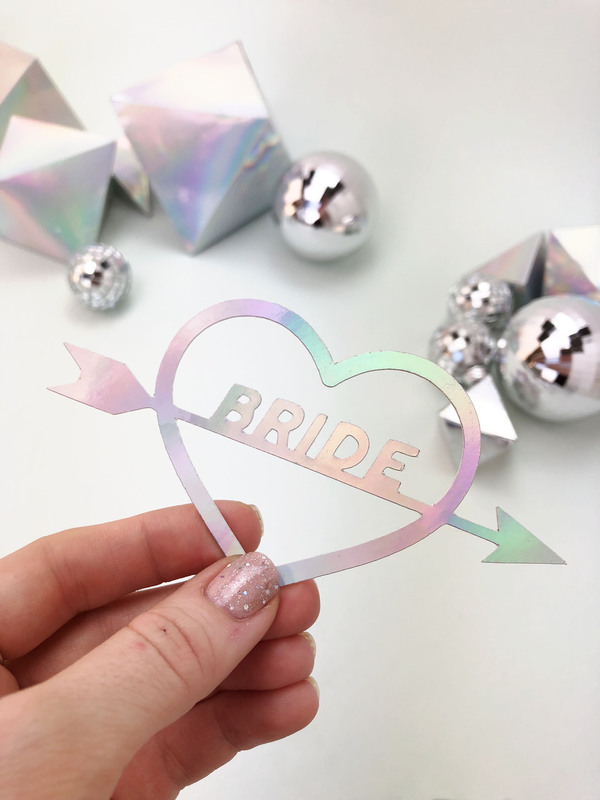 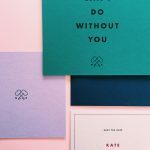 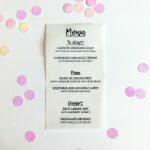 “Couples should be looking for a stationer whose design style matches in with the vision and vibe that they have for their wedding,” Nat says. 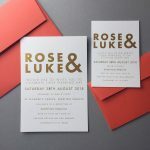 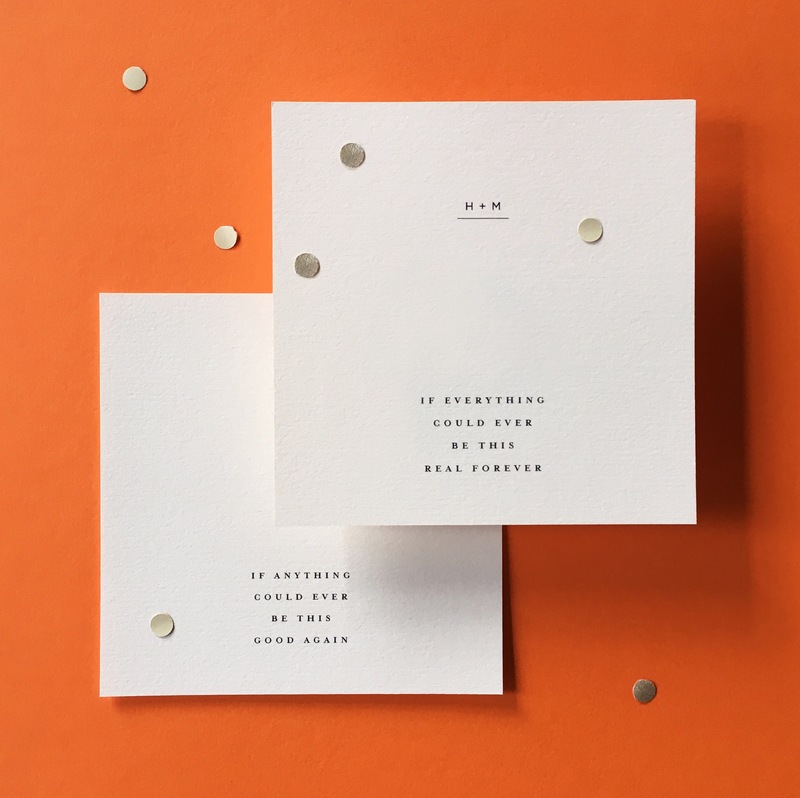 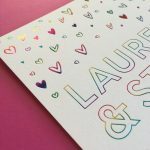 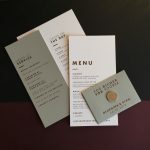 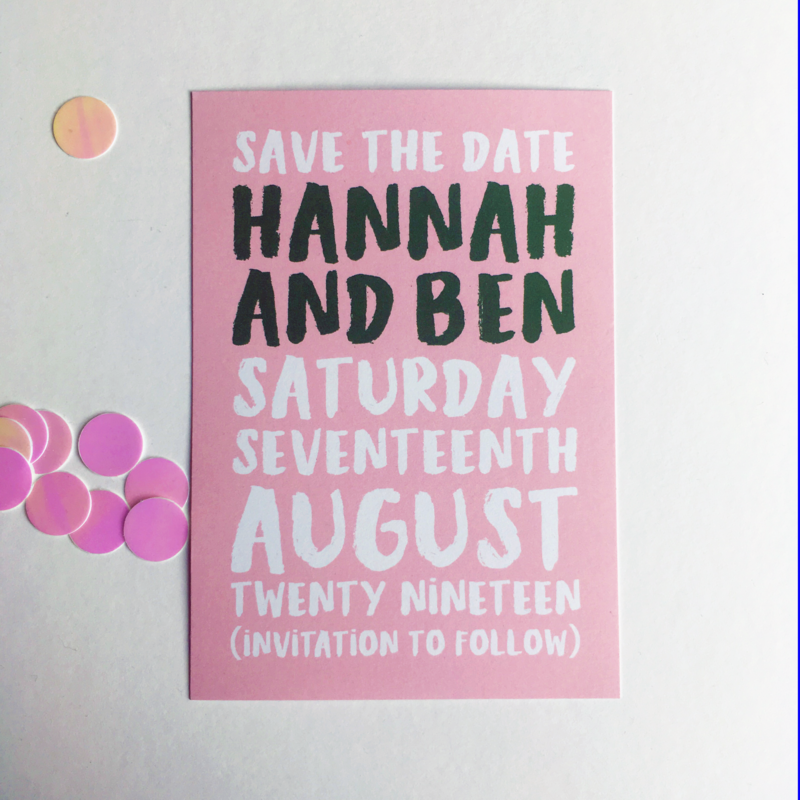 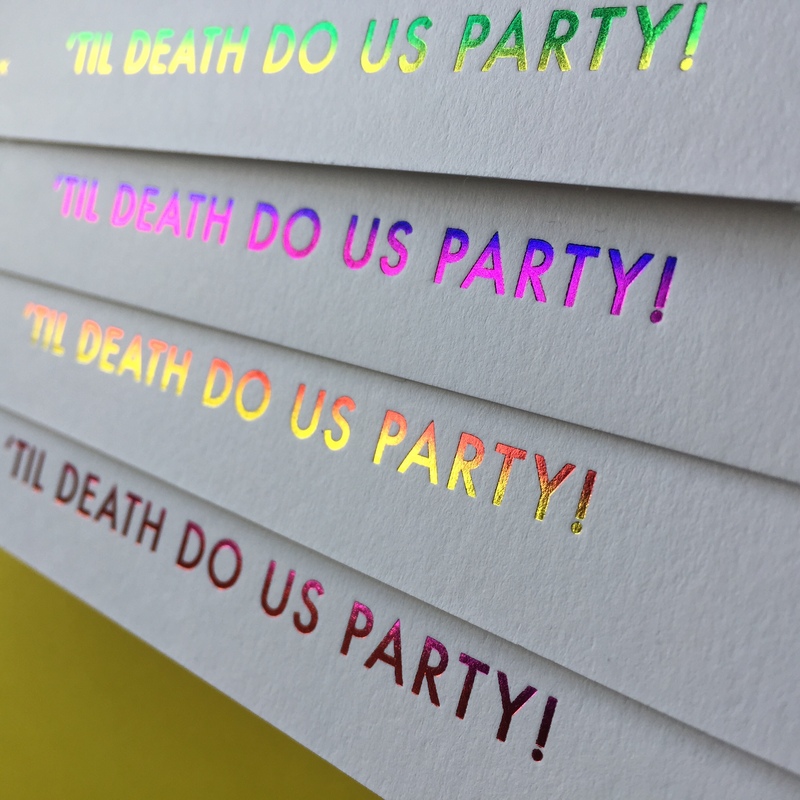 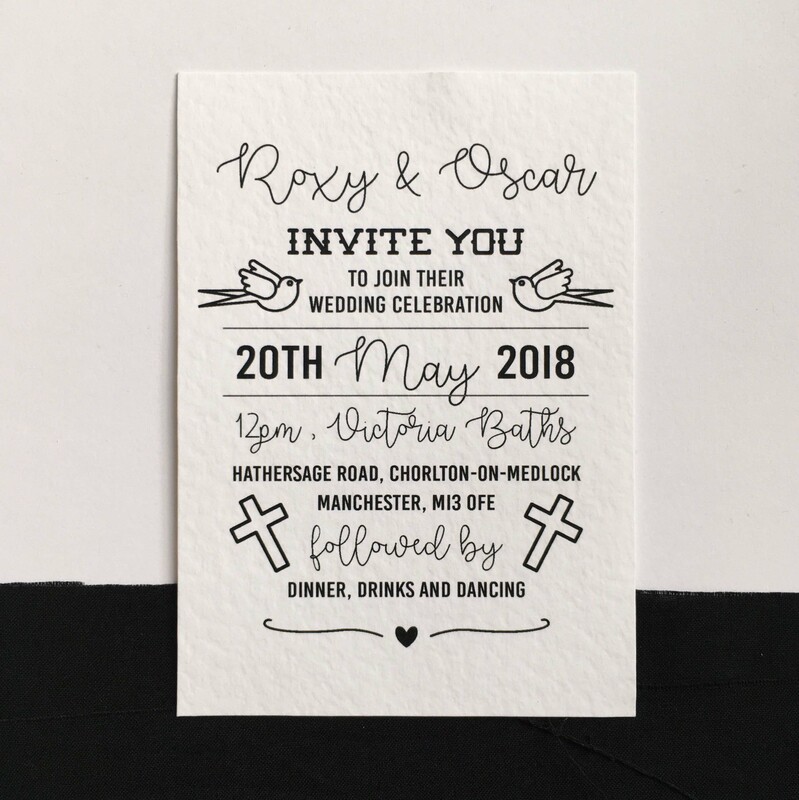 “Otherwise, it’s frustrating for both the couple and the stationer as they try and get the designs to line up with what they have in mind.” This can be both in style – for example, watercolour, graphic, typographic, illustrative – and in printing method – letterpress, digital, etc. 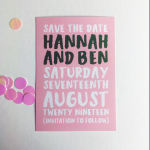 Can you use the design on other stuff? 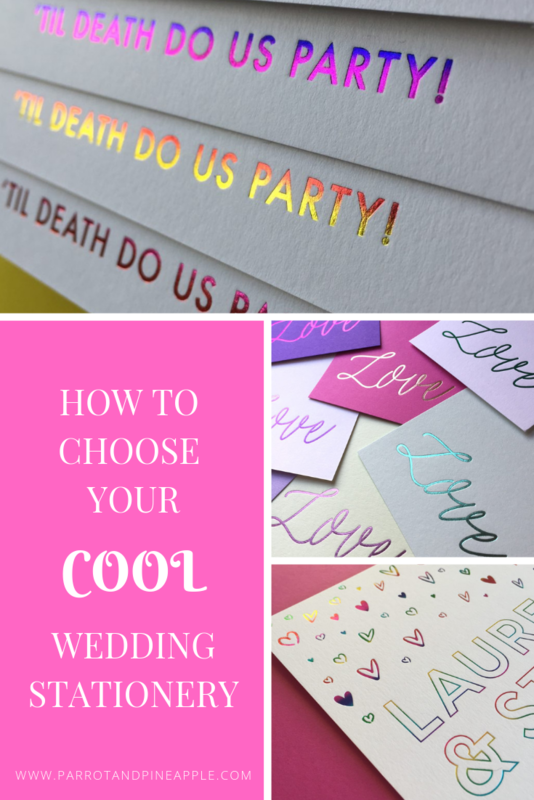 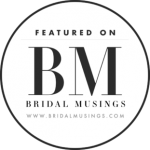 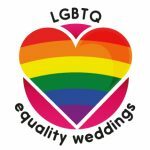 What makes a really fun wedding? 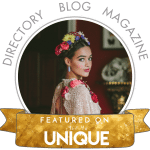 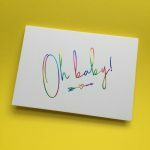 Interested in super amazing planning help freebie-ness?